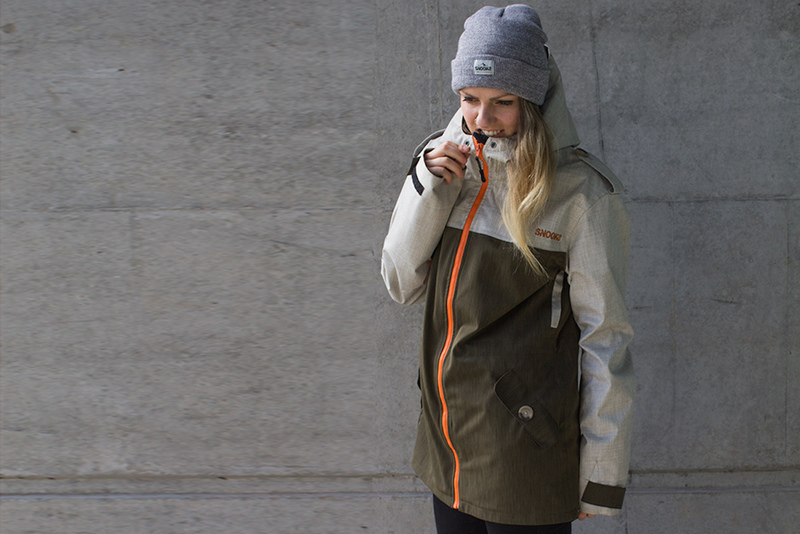 Handle the elements in style with the SNOOKS Women’s Ski & Snowboard Outerwear. 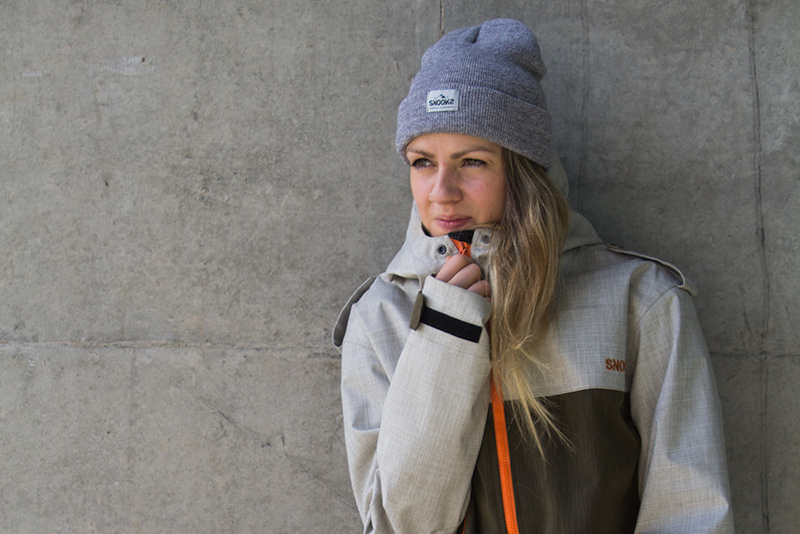 This collection of clothing is designed by women, for women. 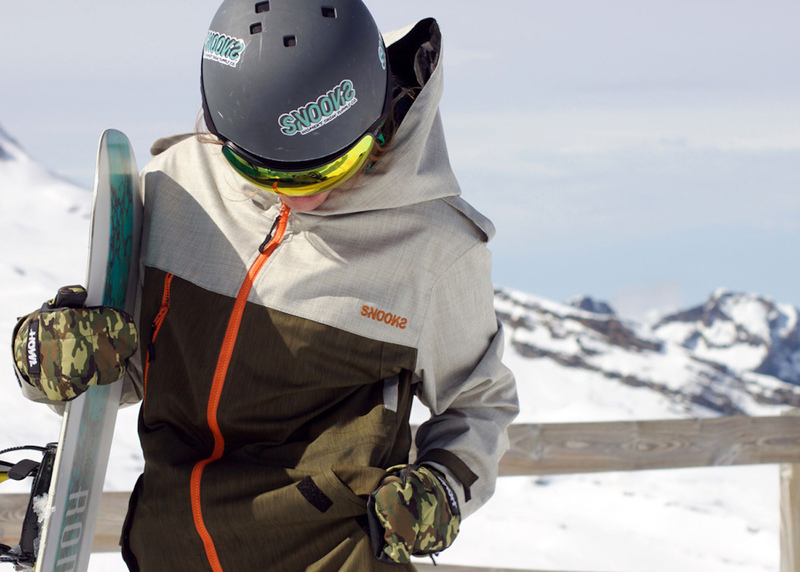 Handle the elements in style with the SNOOKS Women’s Ski & Snowboard Outerwear. 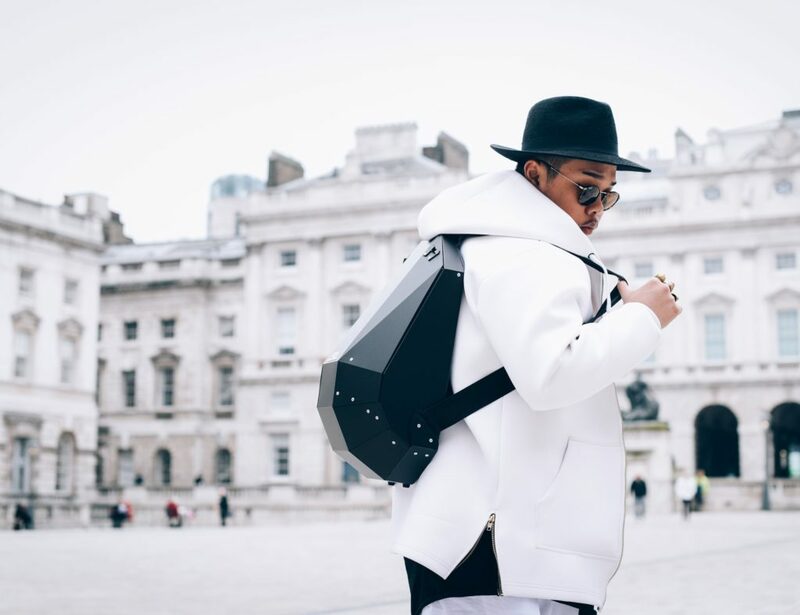 This collection of clothing is designed by women, for women. 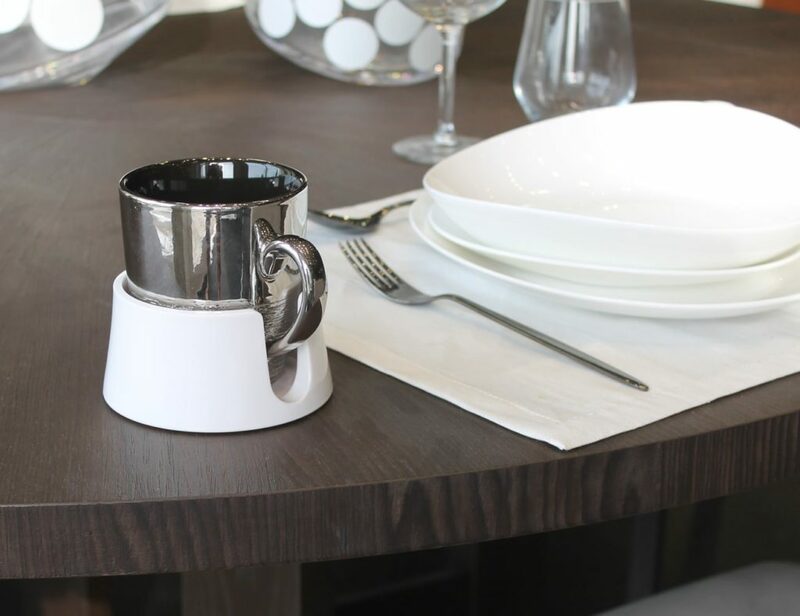 Rather than the traditional “pink it and shrink it” mentality, each garment has a thoughtful design for the perfect fit. And, there’s no pink in sight. 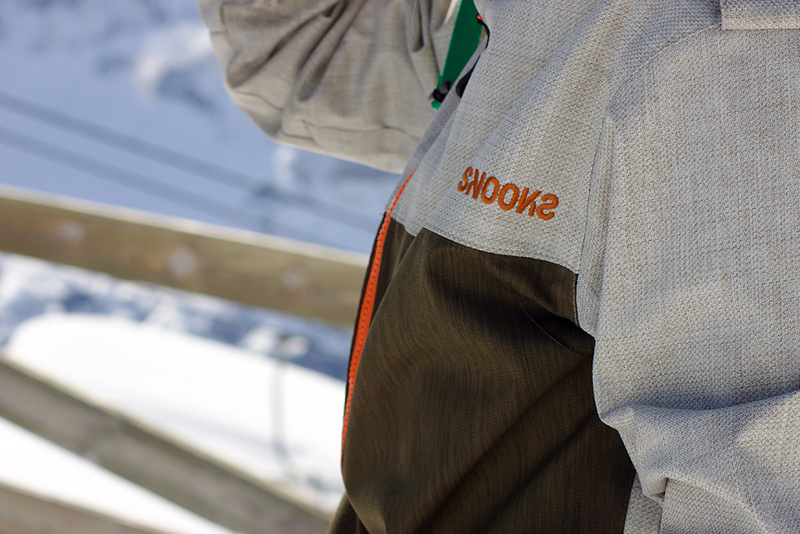 The SNOOKS Outerwear features the Union Jacket, a waterproof yet breathable outer layer. 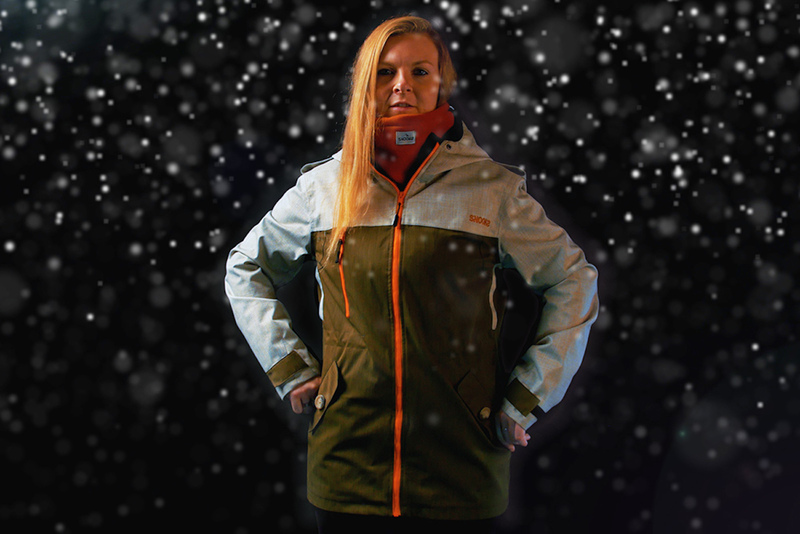 It’s complete with a mesh goggle pocket, thumbhole cuffs, a longline fishtail design, and more. 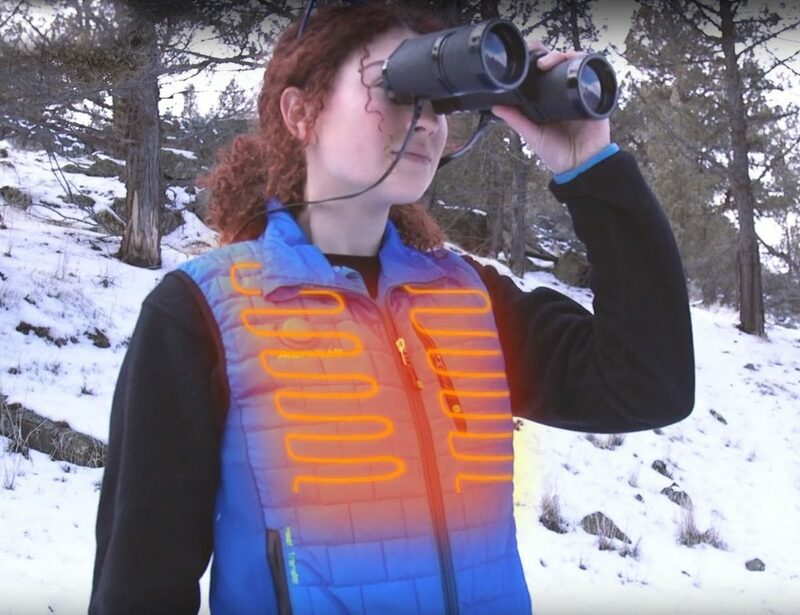 It also has an adjustable waist to keep cold air out and style in when winter comes. 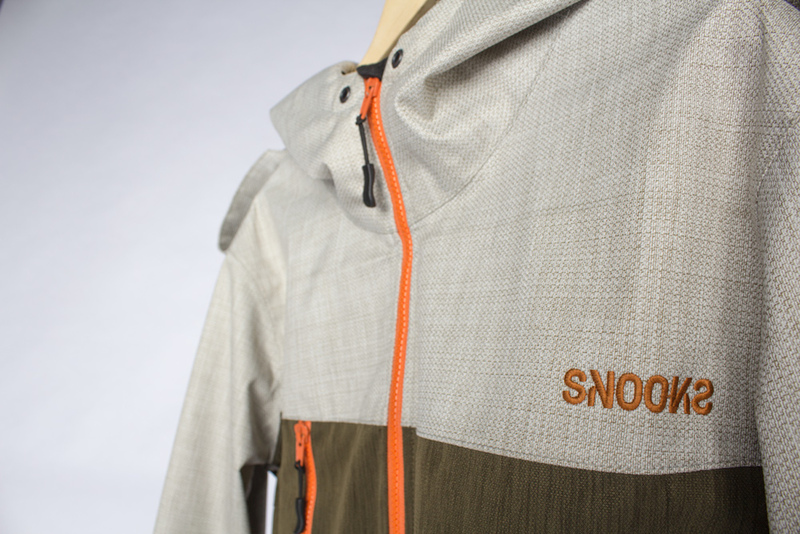 This unique SNOOKS Pigeontech material is 3 layers of fabric technology. 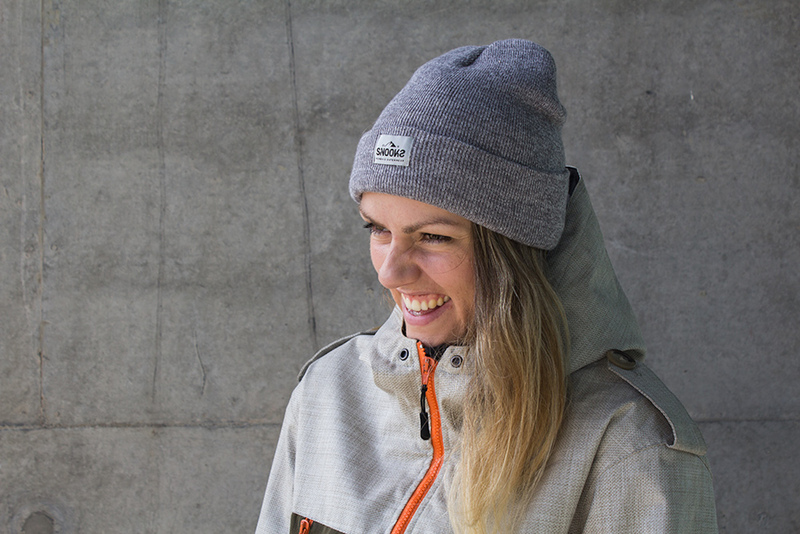 It lets out sweat and heat yet keeps you dry all day long. 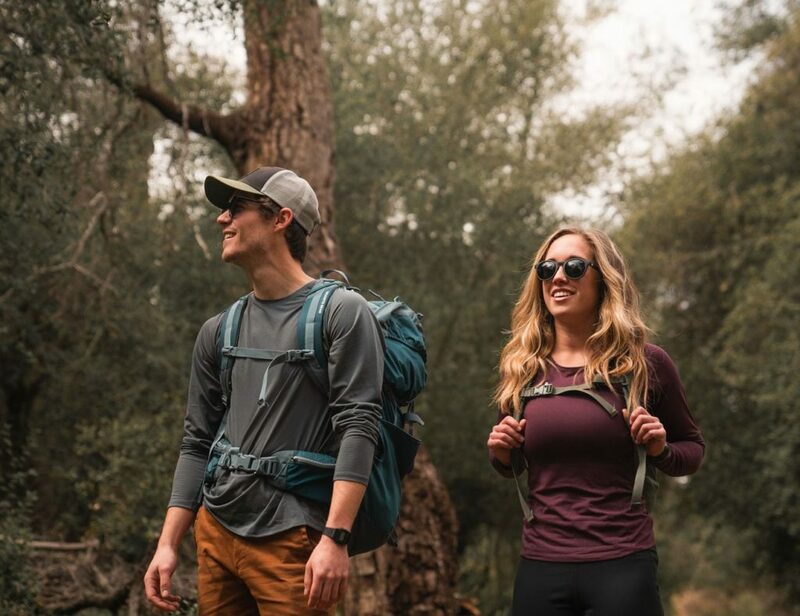 The SNOOKS Outerwear has a practical design to let you move as you need when you need and fits women of all shapes and sizes.